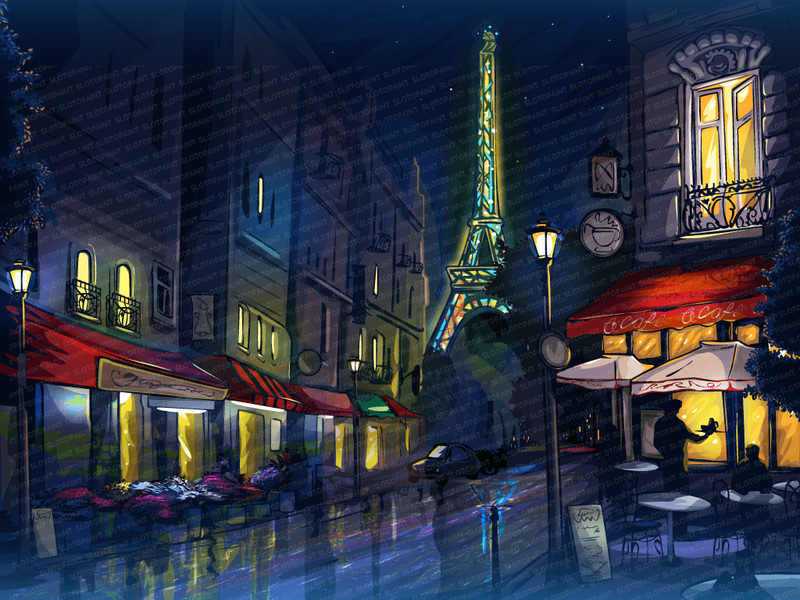 Symbols of the french at Slot machine - "Eiffel Tower"
Our shop updates by a new slot, available for purchase. 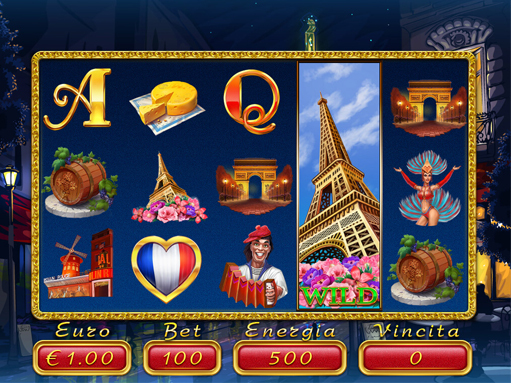 This slot machine, developed by our designers, covers the French theme. 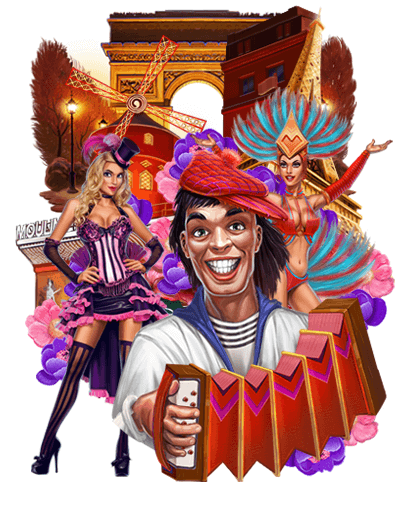 We present to your attention the main interface of the slot machine “Eiffel Tower”. This slot machine is completely saturated with a scent of expensive perfume and fragrant French buns. The game reels are a field of 5×3 cells, where all the game symbols involved in the game are conveniently located. 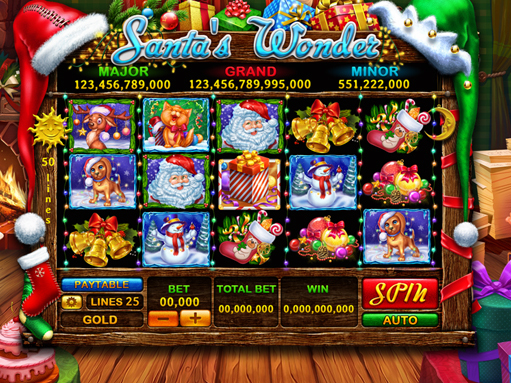 Below is an informative panel with windows where the player can see the amount of the bet, the type of currency, the amount of energy, and also total winnings. 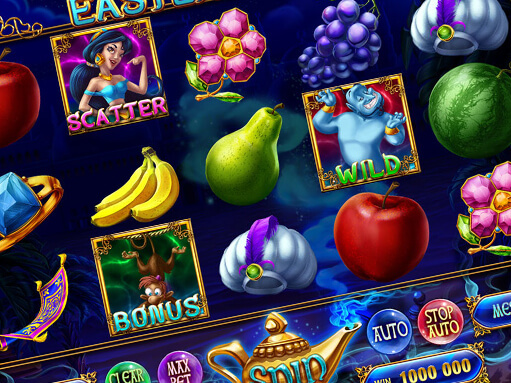 To control the slot machine, you can use any individual panel, which is universal. Here you can see a set of game symbols specially designed for the slot machine “Eiffel Tower”. In this set there are symbols from different categories, including “low”, “middle” and “high” categories. 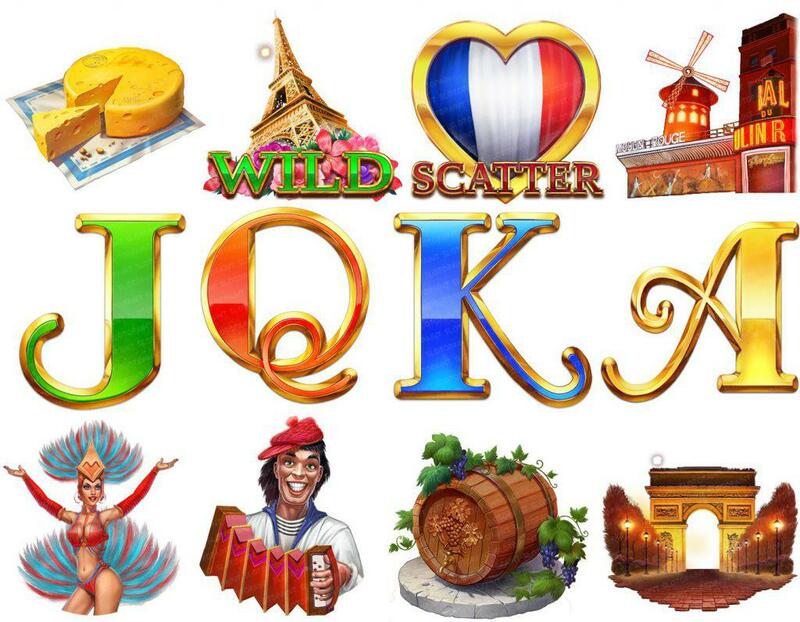 Thus, the number of winning points may differ, as a result of simultaneous getting the symbols of one or another category. Here is a screen for the bonus game, where the stage perform dancers. 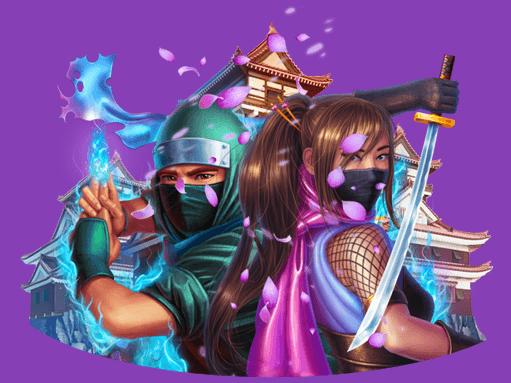 Your task is to collect the maximum number of points by clicking on the dancers. You have only 3 attempts to complete the round and, if you win, you move to the next round. And on this screen you get a new level and continue the bonus game. The number of your level is displayed in the upper right part, and the dancers are changing. You have only 3 attempts to complete the round and, if you win, you move to the next round.